Thank you. JANINE has been LAUNCHED. 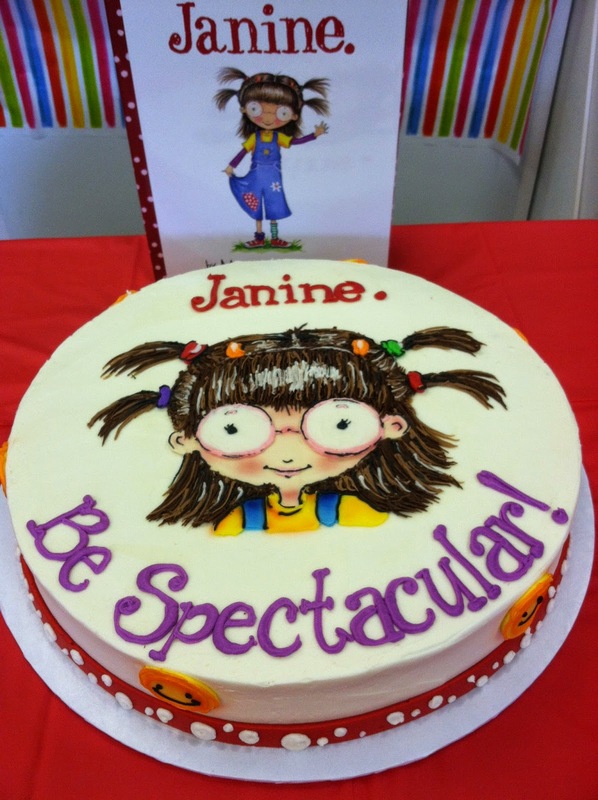 Thank you so much for joining us at our JANINE Publishing Launch Party! and spread the word about JANINE. 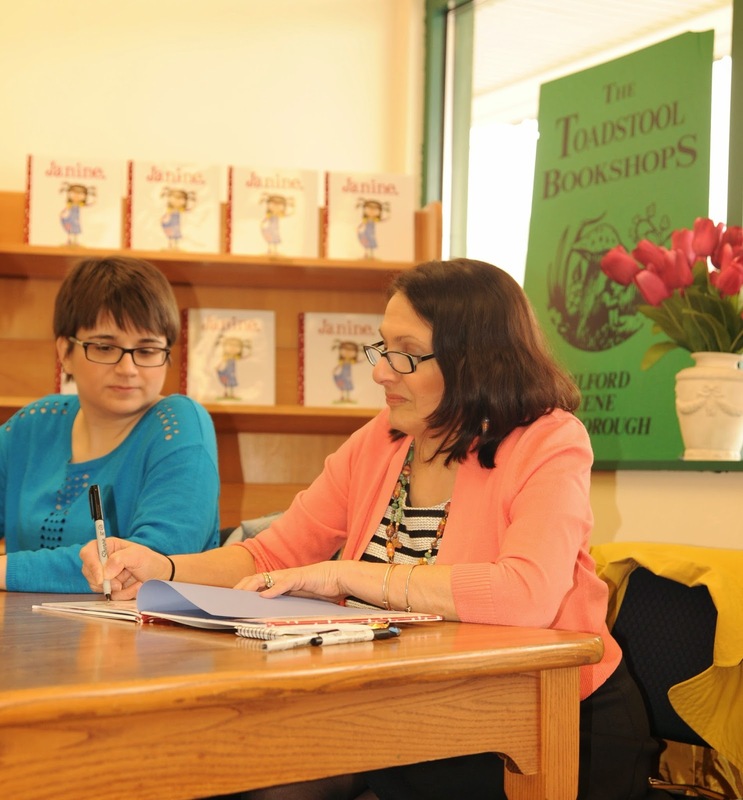 All Photos by Brian Woodbury- Toadstool Bookshop. Thanks Brian. 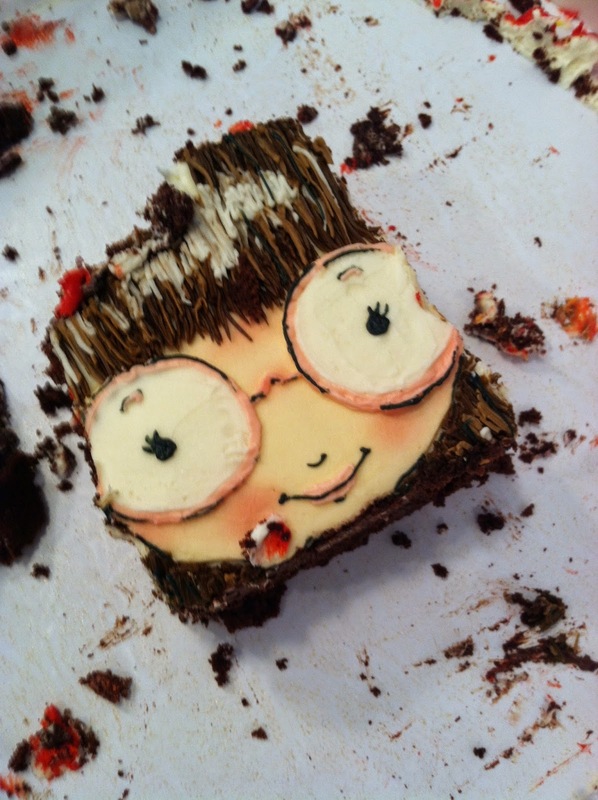 It may be the end of the cake....but just the beginning for JANINE! 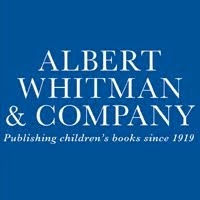 and our Publisher, Albert Whitman & Co.
Amherst Middle School 5th & 6th graders- A full house. 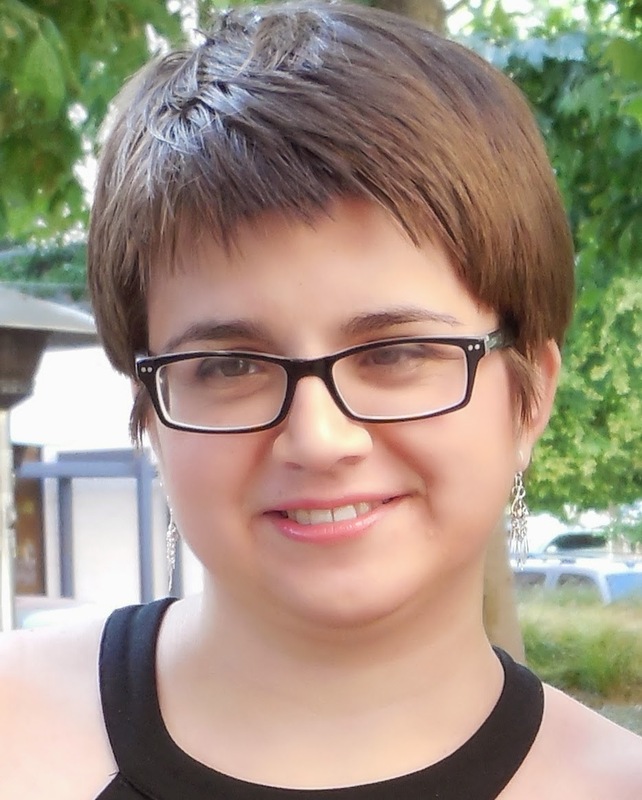 "My disabilities are part of me, and I am proud of who I am." 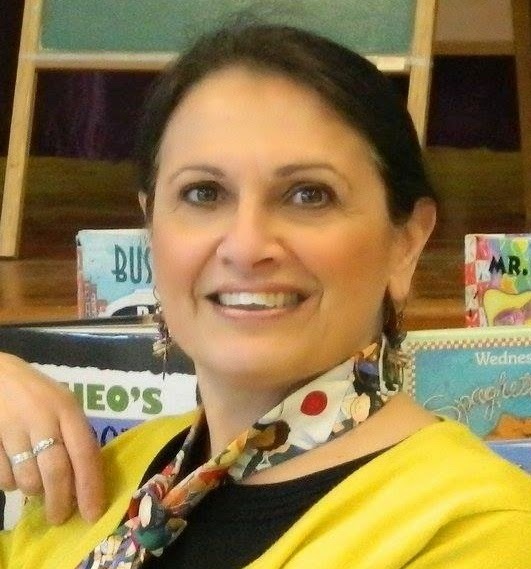 We are hoping that our book, JANINE opens up conversations within families and schools. Perhaps if we teach kids to STAND UP for themselves and others and help them change the way they view people with disabilities, we'll put a stop to bullying and create a better world. During our Gr5 to Adult presentations, we show the film FOLLOWING FLAME which is an Award winning documentary-short created by my daughter Kristin and inspired by Janine. Her film follows the rock band FLAME which is made up of adults with disabilities. Our mission, to help change public perception of children and adults with disabilities and increase awareness and acceptance, has become a family affair. From Kristin, (who is currently working in Alaska): "Growing up, I watched my older sister, Janine face a lot of challenges. The worst of those challenges were not from her disability itself, but rather society's inability to see what she was capable of. School bullies have transformed into impatient employers, unwilling to give my fun-loving, intelligent, hardworking sister a chance. These perceptions we hold about "disabilities" start at a young age and continue on into adulthood. 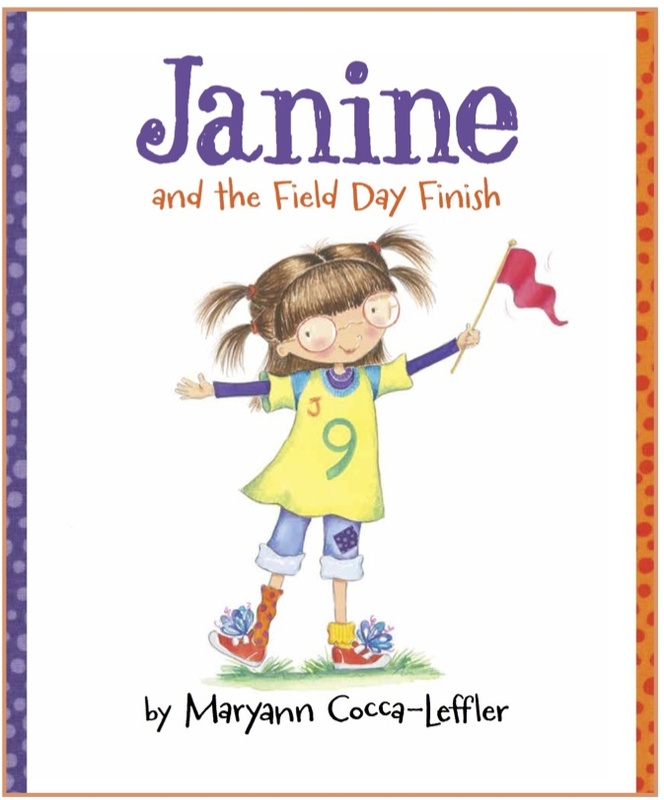 That's why, even from thousands of miles away, I'm cheering on my Mom, Maryann Cocca-Leffler, and my sister as they present my mom's new book "Janine" in schools to show kids how important inclusion is." As you can see...The BOOK is the beginning...the "spark" which is igniting conversations in schools and communities. I have many more School visits this Spring, but please contact us if you would like us to present at your school or organization. JANINE is published by Albert Whitman & Co.
For those unable to make our events, Janine and I would be happy to mail you a personalized signed Bookplate. 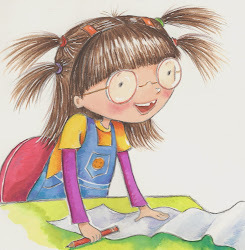 Just email mcleffler@aol.com Subject line:"Bookplate"
Last Book Giveaway-Mar 30. See below. 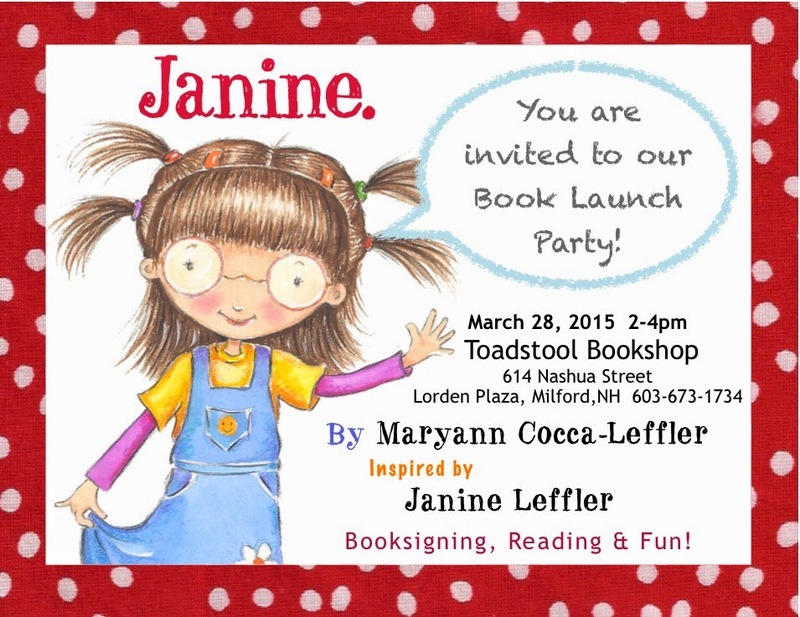 March 28- Toadstool Bookshop, Lorden Plaza, 101A in Milford, NH. 2-4pm. 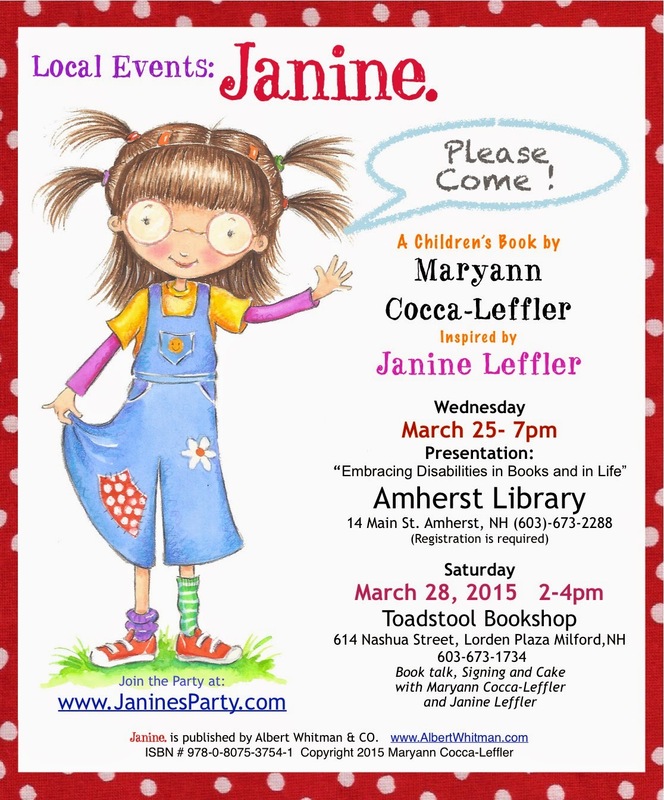 Party and Signing - Everyone is invited! 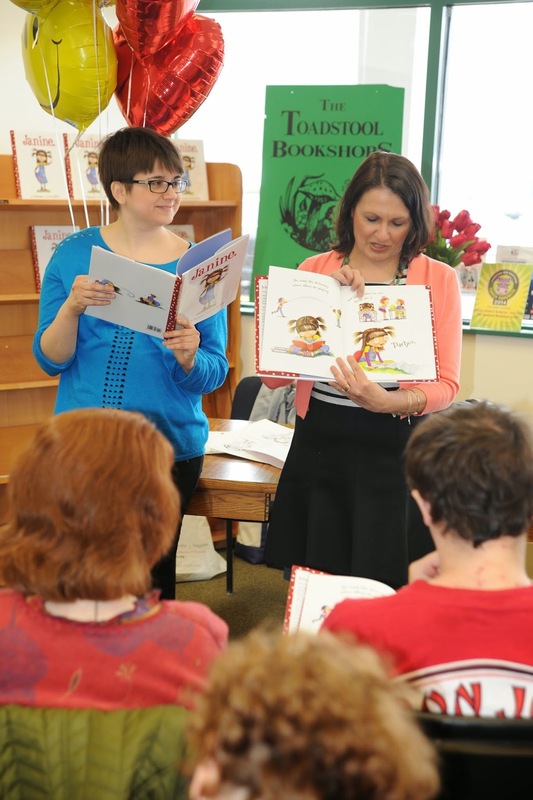 *Presentation: STAND UP and INSPIRE-Embracing Disabilities in Books and in Life. 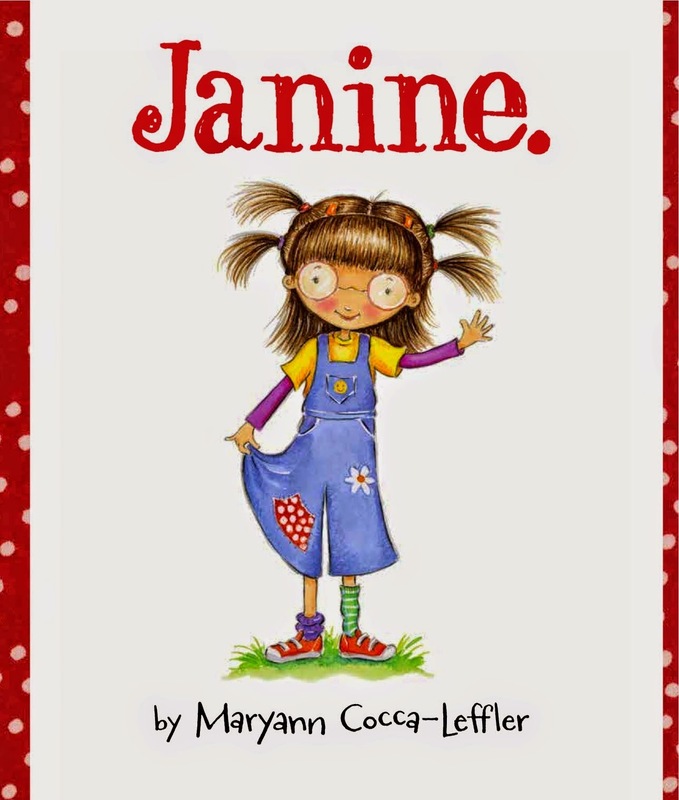 To celebrate the publishing of JANINE we are giving away 5 Autographed Books, one book every Monday in March. To enter, just help us spread the word about JANINE on Facebook, Twitter or Email and then enter through the GIVEAWAY BOX on the right. We will randomly pick a winner each Monday. The winner will be contacted and the winner's Name and State will be posted here. NEXT & Last DRAWING: MARCH 30rd.